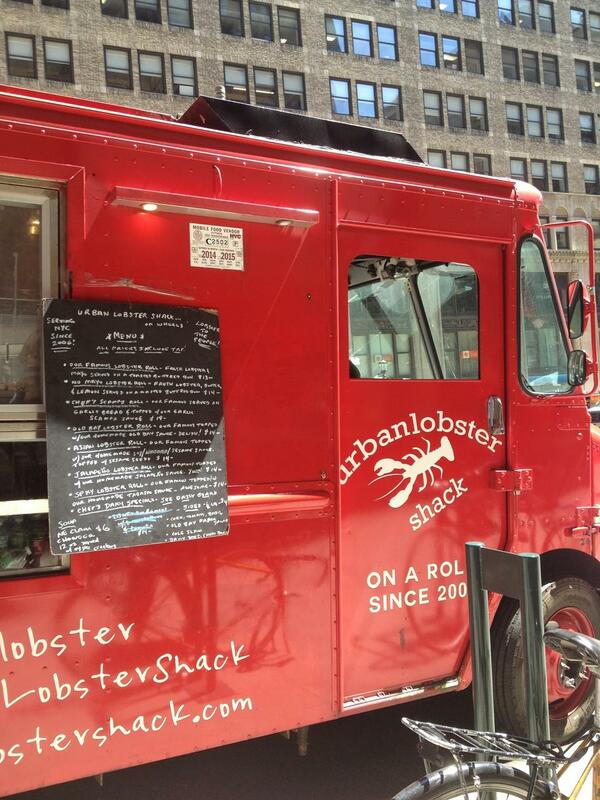 Since 2006, Urban Lobster Shack has been serving NYC its delicious Famous Lobster Roll. of New York and now, we roll in a completely new way. 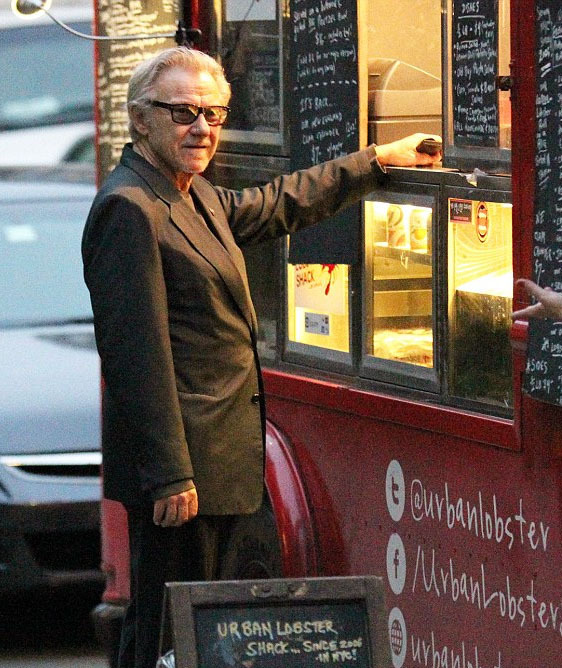 We specialize in on-set / on-site catering. 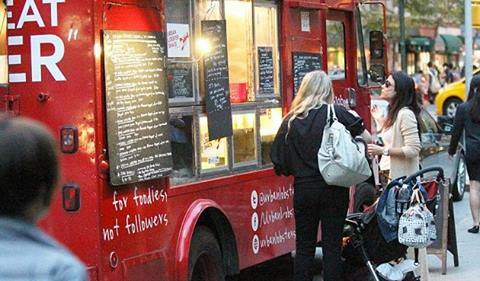 Change things up by having one of our food trucks come directly to your set or location to serve our delicious lobster rolls to order. All sides are 1/2 lb. "The Manhattan and New England clam chowders and shrimp-lobster bisque are light-textured but packed with flavor. The lobster roll is a generously meaty, no-frills classic." Prefer to plan your event via phone? You can plan your next event with us by calling (917) 658-7176 between 10:30am and 8:30pm all week. Catering and Events are opportunities for us to work more closely with you. Whether it's your next Super Bowl party or a private event, you can count on us to deliver you food your guests will love.